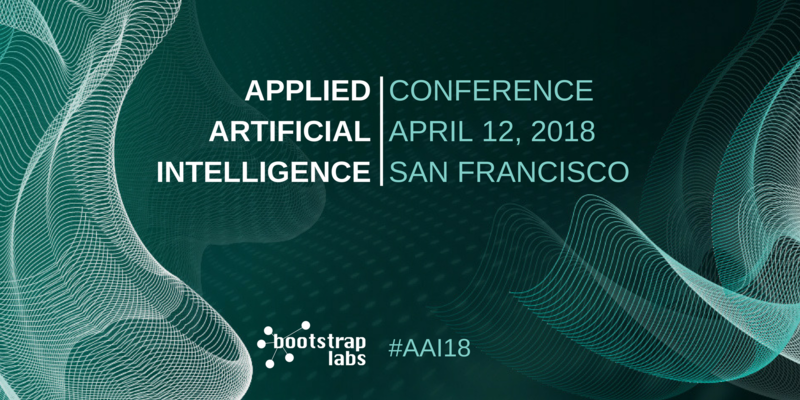 We’re excited to partner with AI World and AI Trends to bring the free “Artificial Intelligence and the 4th Industrial Revolution” webinar this Friday, March 16th (1:00pm ET). Today we stand in front of the 4th and largest wave of the industrial revolution, powered by artificial intelligence and data. 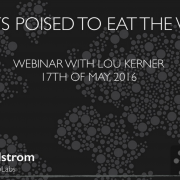 The deep Learning model has taken the tech industry by storm. 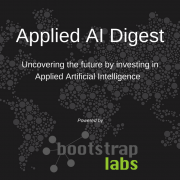 These models require huge amounts of computing power and the latest developments and applied AI systems are pushing the limits of what current chips can support. 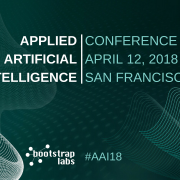 Join us for an executive armchair discussion with BootstrapLabs’ Co-Founder, Ben Levy, one of the most active investor in Applied AI software technologies to learn how software and hardware infrastructures will evolve to support the acceleration and adaption of Deep Learning Models in every industry. 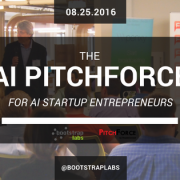 Ben Levy is Co-Founder and Partner, Bootstrap Labs. He is a Husband & Father, AI eats Software believer, Tech Investor, Startup Builder, Biz Dev, Funding, M&A Expert, Windsurfer and Snowboarder. In his previous life he was a Technology, Media, and Telecom Investment Banker who advised startup founders and CxOs of Fortune 500 companies on corporate strategy, financing, and M&A. Ben has helped clients raise over $300M from institutional investors and close over $5B in M&A transactions. 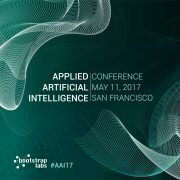 Early bird tickets for the Applied AI Conference have sold out. 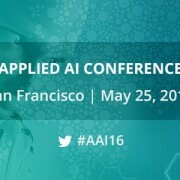 Don’t miss the chance to connect with the World’s leaders in AI!